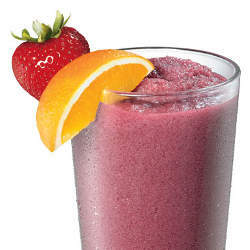 This easy smoothie is a great way to get your fruits in for the day. Smoothies make for a great breakfast because they are so versatile. This recipe is about 499 calories. 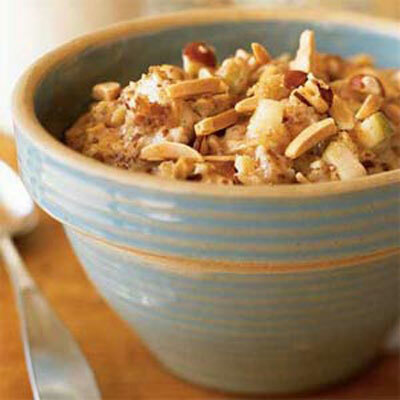 If you crave something warm in the mornings, oatmeal is a great option for a quick breakfast. 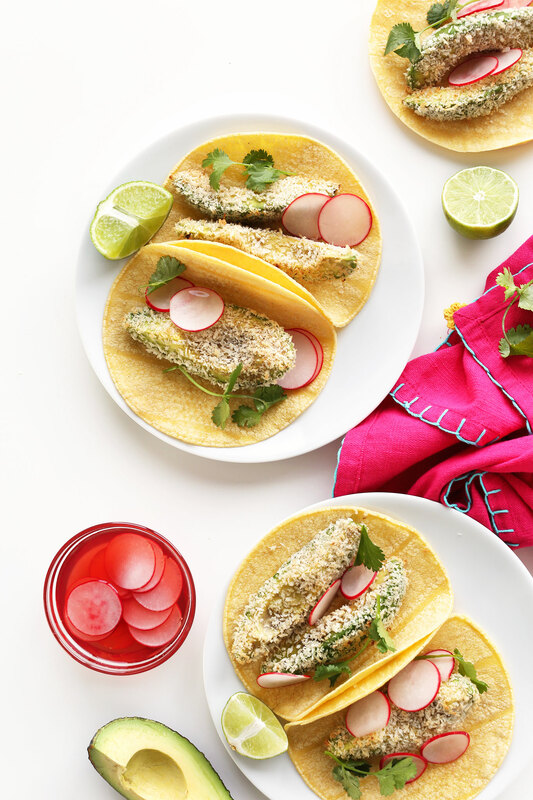 This yummy recipe is 258 calories. This light lunch is great for summer. It also is a good option for vegetarians/ vegans. It is about 400 calories. 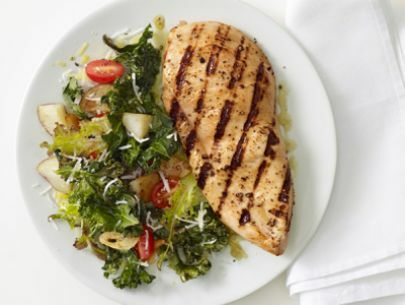 This recipe is filled with lots of healthy ingredients like kale and garlic. It is 434 calories. 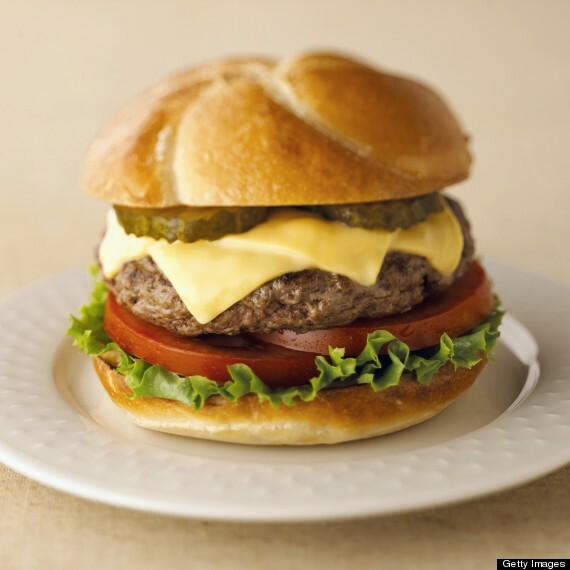 A healthy option for cookouts are these tasty burgers! For a low-card option substitute the Kaiser rolls for lettuce. One burger is 455 calories. 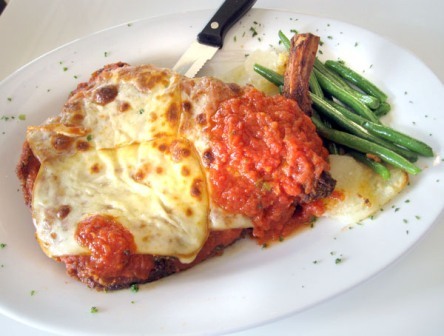 Get your filling Italian meal without all the calories. This cheesy dish is just under 500 calories. With each meal being about 500 calories, that leaves about 300 calories for snacks if you want to eat 1,800 calories a day. Let us know if you have any other favorite recipes in the comments below! 7 Healthy School Lunch Ideas!